When it comes to tech innovations and breakthroughs, it’s almost impossible to gloss over VR (Virtual Reality) and its range of applications. Jane McConnell of EON Reality give us the down-low on Virtual Reality, where it’s going, and what VR startups ought to do to be able to sustain in the market. Read on! Startups are already merging VR technology with established business models. What are some of the most promising areas where Virtual Reality will be most useful? There are incredibly promising uses of Virtual Reality in learning, development and data-driven training in an enterprise. VR training is essentially about combining the safety of a virtual world to replicate and reduce the costs associated with creating a real-life dangerous situation. 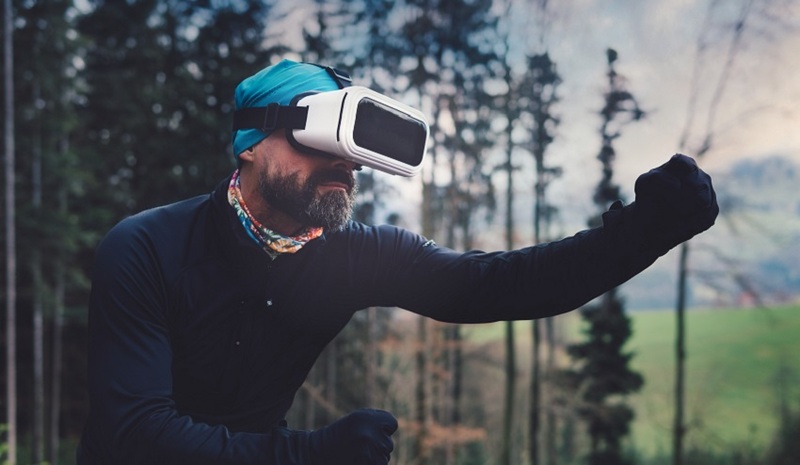 And then in that virtual world, you track behaviours in real time, gain insight, measure the business impact of performance and even tailor the training exercises. However, the key benefits of Virtual Reality are empathy creation, knowledge injection and knowledge retention. Am I going to remember something I saw on a spreadsheet or will living it makes me understand it quickly, and remember? Living it, will. 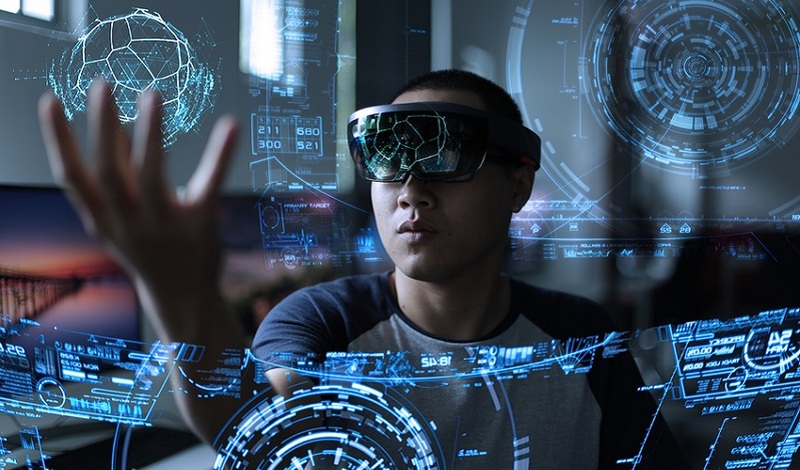 These ideas have been explored in game-based learning and the blended classroom, but Virtual Reality is taking this to a totally different level, with traceable learning results. And of course, VR is already transformative in gaming! It’s one thing to lock yourself away, and quite another to close off your senses and immerse, diving into a completely virtual world and a story that feels as real as the real world! What are some of the most popular use cases emerging for Virtual Reality that’s changing the world? Virtual Reality Technical Training: there are tons of skills which are being lost through the generation gap, and because it is an expensive affair to train people in technical tasks. For instance, we have a VR training solution, ‘Virtual Trainer’, teaching people how to use a working machine before they go anywhere near it, and risk breaking it! Public Safety Communications: we created the world’s first CG VR film series as a public safety campaign to teach kids about train crossings and staying safe – much more engaging than a PowerPoint presentation or someone talking at you for 20 minutes. Can you share 5 things that upcoming VR startups should bear in mind to be able to sustain in the market? How mainstream is the Virtual Reality technology really going to be? It already is quite mainstream in gaming, and increasingly in journalism and film. For gaming, the PSVR (PlayStation VR) rules the consumer market. Out of home, physical visitor experiences are opening all around the world. There are VR cinemas and VR amusement parks like ‘VR Park‘ in Dubai. With respect to marketers, what demographics should their VR Campaign Target? That would largely depend on what kind of Virtual Reality content and the products you’re creating. It’s best to dig around and look at what groups you know has already adopted VR – and who definitely will in the future. Then look at what they need and how VR can solve their pain point. What does Virtual Reality look like in 2020? In which industries will VR most likely be applied? VR is slated to become part of daily life. With ridiculous levels of resolution, collaborative design in VR could generate models for 3D printers. Super lightweight wireless HMDs, fully mapped 3D audio for everything, procedurally generated objects, environments, and information based on what you’ve interacted with before, which takes you closer to life with Augmented Reality will also be a possibility. I think it will be more acceptably used much like it is now. For watching films, for social media becoming more like vTime. Remote working, remote schooling – you don’t have to be anywhere, you can literally do anything from home, in VR, and an internet connection. Which you can do a little bit right now! Are you building the future with Virtual Reality? Get your VR startup a .TECH domain!